All SoftPLC PAC's (Programmable Automation Controllers) include the same powerful set of features and functions and use the same TOPDOC NexGen software for programming & maintenance. 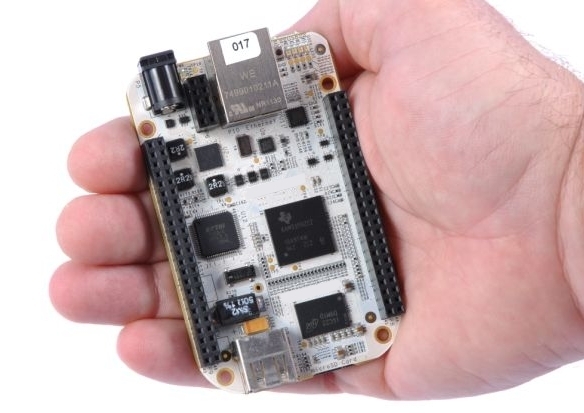 The differences between models are mainly in the hardware form factor, number & mix of communication ports and I/O interfaces, and processor speed. Regardless of your application or range of applications, SoftPLC models are available to meet your needs, while keeping your costs low by minimizing software requirements, training, and inventory costs. See the powerful set of standard features and functions of all SoftPLC PAC's here. Smart SoftPLC's are appropriate for applications ranging from small, low I/O count needs to large, distributed control systems. All Smart SoftPLC's have an embedded ethernet switch, 6 serial ports, and a wide choice of I/O interfaces to SoftPLC's Tealware I/O and to other vendor's I/O via Ethernet and/or serial, or industrial bus interfaces such as Profibus, DeviceNet, etc. Internal Allen-Bradley RIO and DH+ interfaces are available for up to 2 channels in a Smart SoftPLC, making it an attractive option for upgrading A-B PLC-5, PLC-2, PLC-3, SLC-500 and other A-B automation products such as PanelView HMI's and RIO networked VFD's. Micro SoftPLC's are appropriate for a wide range of applications, particularly those with minimal communication port requirements. 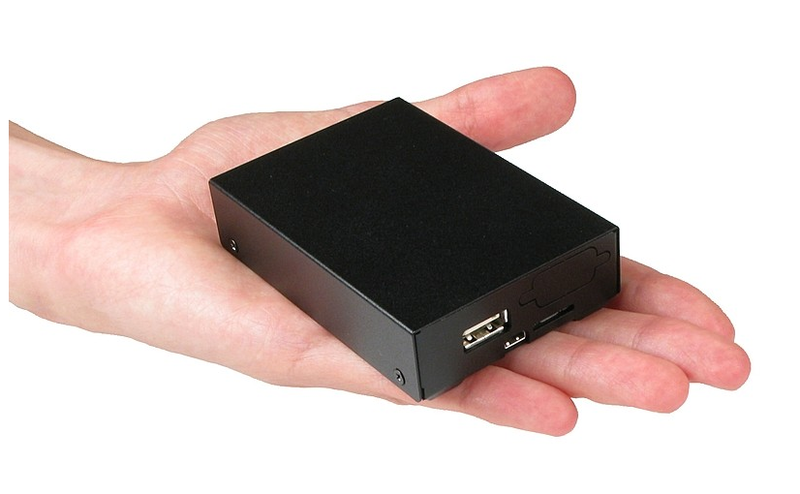 Small physical size, low power requirements and low cost, Micro SoftPLC's make excellent embedded controllers for OEM's and RTU's or data loggers. For low I/O count needs, local I/O boards are available. Serial, USB or Ethernet I/O can be used as well, even for applications requiring hundreds of I/O points. 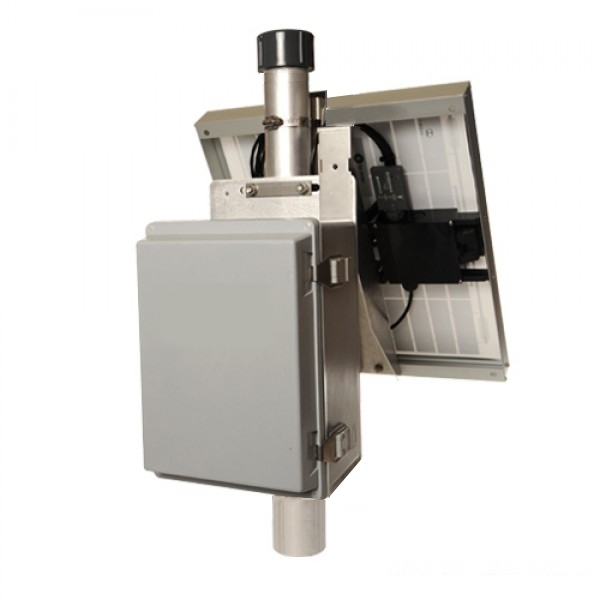 When combined with a cellular modem and our TagWell platform, Micro SoftPLC's provide remote monitoring, alarming and control at very low cost. SoftPLC Hardbooks are CPU's that can handle almost any application. A number of models are available to suit different application needs in terms of physical size, speed, expansion slots, ports, and memory. 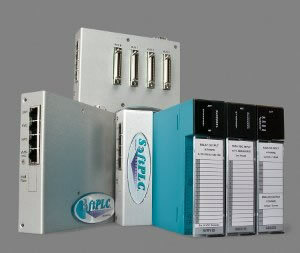 SoftPLC Hardbooks are ideal for ethernet I/O applications, whether SoftPLC's Tealware I/O or another vendor's I/O is used. Via included ports and expansion slots, SoftPLC Hardbooks also support a wide range of I/O devices, industrial networks and third-party products. SoftPLC RTU's are designed specifically for outdoor, remote and distributed installations. SoftPLC RTU's equipped with your choice of modem can be used with our TagWell Remote Management System for cloud-based data acquisition, reporting, alarming and control services. 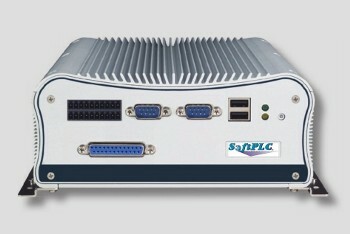 SoftPLC can run on a variety of computer hardware platforms. We offer low cost compact, board-level versions of SoftPLCs for OEM machines, small I/O requirements and other specialty applications. We also offer adaptation services for OEMs that want to use their own platform with our SoftPLC control software. Contact us for more information.